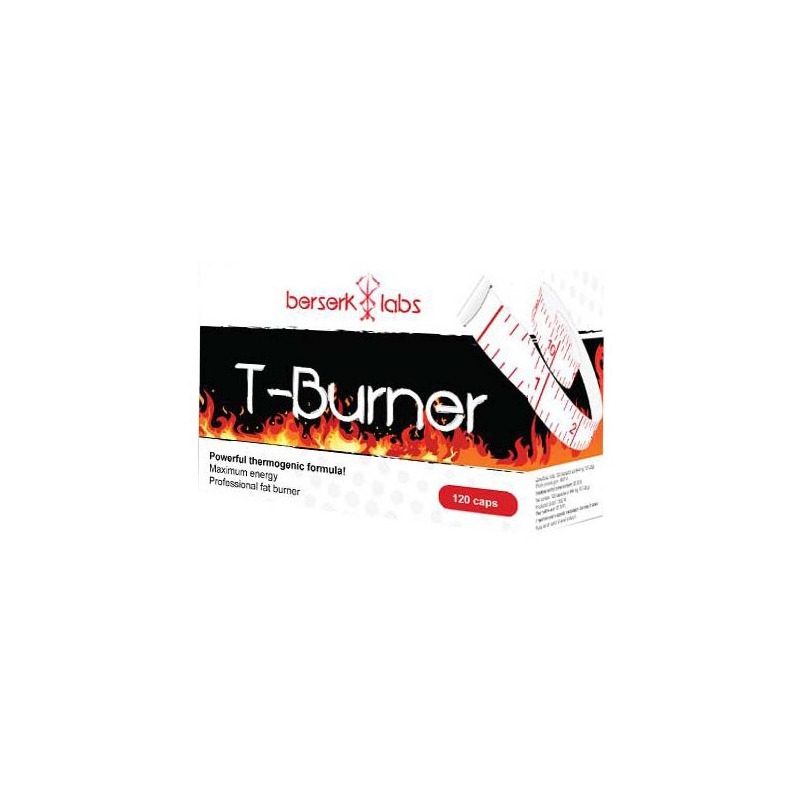 Possible benefits of using T-Burner? Perfectly helps to get rid of extra pounds! Adds vitality and energy for the whole day! Perfectly supports weight loss and included in the chlorogenic acid has antibacterial, antiviral, and even anti-fungal. Regulates the digestive system, accelerates metabolism and reduces fat hook. It is an excellent fat burner! Thanks to synephrine determines the process of lipolysis by increasing energy expenditure, accelerating fat burning and at the same time causing them to release. Contraindicated in hypertension. Green tea except that a slimming properties (causing an increase in metabolic rate) also reduces the risk of myocardial infarction, thrombosis and atherosclerosis. Have an inhibitory effect on appetite, which helps limit the amount of food intake, inhibit fatty acid synthesis and increased glycogen synthesis in the liver. It has stimulant properties, slightly weaker than caffeine. Improves general well-being, elevates mood. Shows a regenerating effect of strain, both physical and mental. It helps in the fight against cellulite due to its characteristics stimulating blood circulation and accelerates fat burning. It also has strong antibacterial, antifungal, anti-inflammatory and antiseborrhoeic. It is the source of the alkaloid piperine. Improves the functioning of the digestive system by stimulating the secretion of digestive juices. Improves the absorption of nutrients. 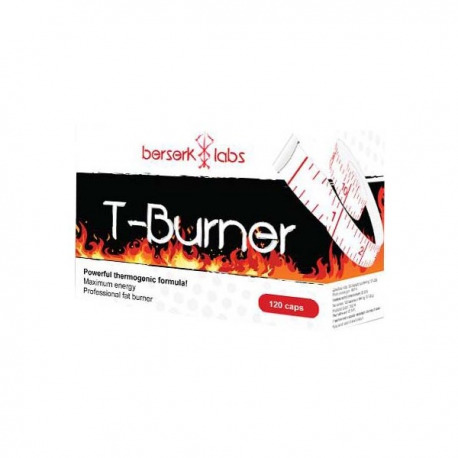 Increases resistance, affects the process of lipolysis, is conducive to building muscle mass by increasing the body temperature, increases the level of physical and mental endurance. An effective means of reducing body fat. Eliminates fatigue and improve exercise ability. It is recommended to use especially during pre-training, as well as upon awakening. It is the most stable form of carnitine and the perfect remedy for weight loss, which also has many other advantages, among others: supports proper functioning of the heart muscle and the nervous system, increases the transport of fat and increases energy levels, improves concentration and mental performance. Improves alertness and ability to concentrate attention extends and acts stimulating the central nervous system consisting in the stimulation of adenosine receptors. As an dietary supplement, take 1 capsule up to 3 times daily. The recommended daily amount is 3 capsules. Take 1 serving (3 capsules) 30 minutes prior to the exercise or in the morning. Warning: Not recommended for children, young people under 16 years of age, pregnant and lactating women, diabetics people sensitive to caffeine, and people with hypertension and other cardiovascular diseases. Do not consume alcohol and drugs. Do not exceed the recommended daily servings. Do not use in case of hypersensitivity to any of its ingredients. Do not use a dietary supplement after the date of minimum durability. Expiration date is located on the side of the package.